The Presidency of Malta prepared draft Council conclusions on a future EU industrial policy strategy which have been discussed at the meetings of the Working Party on Competitiveness and Growth (Industry) on 11 April and 2 May 2017. A broad consensus has been reached.The Permanent Representatives Committee is invited to confirm this broad consensus in view Competitiveness Council on 29 May 2017. 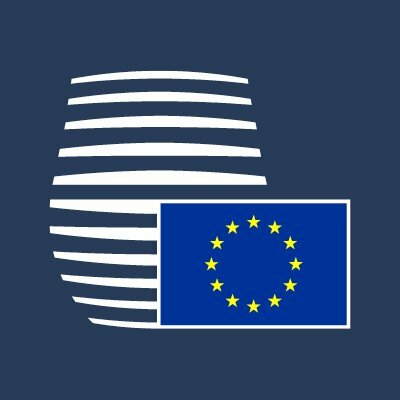 (the Council) calls on the Commission to provide a holistic EU industrial policy strategy for the future in time for the European Council meeting in spring 2018; this strategy should present medium to long term strategic objectives for industry and be included in the framework of the Commission's 2018 work programme; it should be accompanied by an action plan including concrete measures, developed in close consultation with Member States and relevant stakeholders.